Our world teaches us that if we do the right things, we will be successful. If we study diligently in our younger years, we can get the job we’ve always wanted. If we take on more projects at work, we can get the promotion. If we teach our children correctly, they will be well behaved. If we spend time on our marriage, we’ll be better equipped to solve conflict. But when these formulas don’t hold true in every situation, we become discouraged. We thought we could earn a brighter future, but reality often leaves us without hope. In the book of Psalms, David teaches us that hope isn’t something we can manufacture on our own. God is the Giver of hope. Paul, a leader in the early Church, wrote to the people of Ephesus, “For it is by grace you have been saved, through faith—and this is not from yourselves, it is the gift of God—not by works, so that no one can boast” (Ephesians 2:8–9). Because Jesus gives us salvation, we receive hope from Him. When we give our life to God, He places hope in our heart. There is no magic formula that automatically fills us with hope. A gift is not something that is earned; it is freely given. The same is true for the gift of hope that Jesus offers. We need only to receive it. There is nothing we can do to extinguish His undivided love for us. Jesus, thank You for giving us not only salvation, but hope. 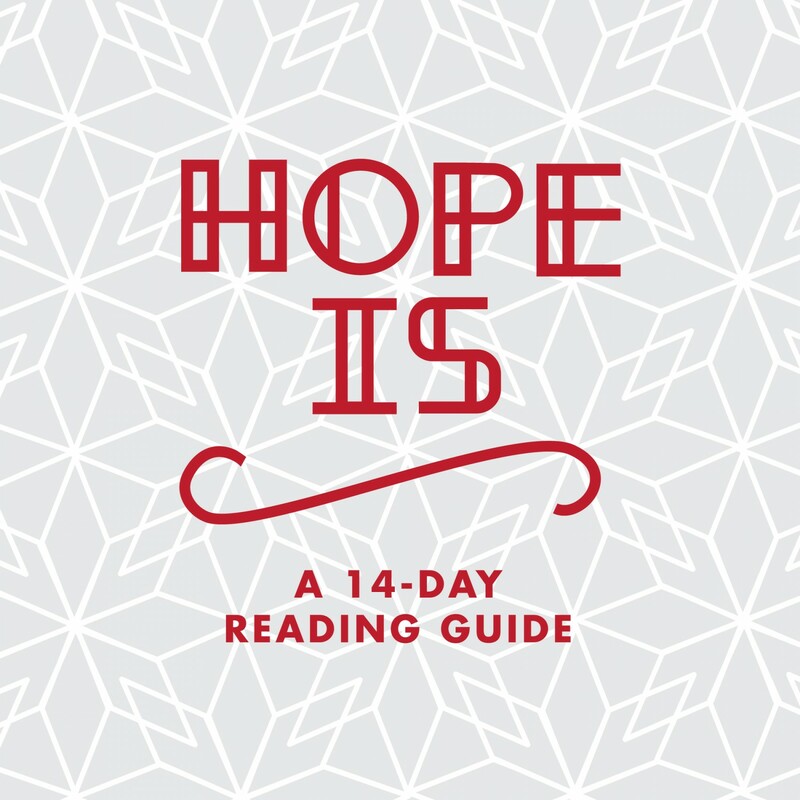 Help me to look at my current circumstances with hope because You are with me. 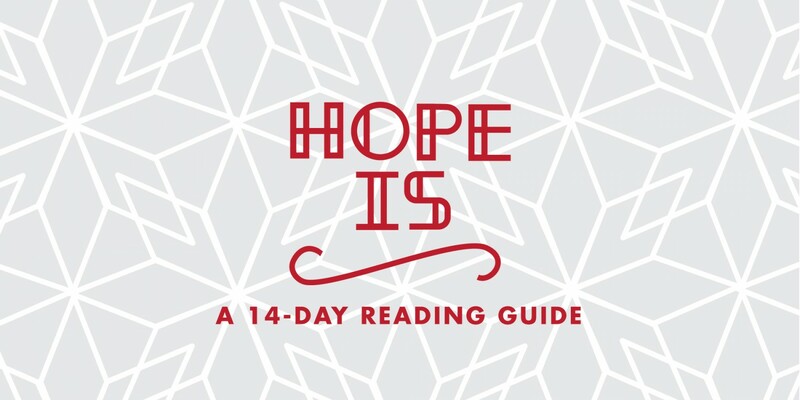 Who in your life needs hope? Pray for that person below.